Do you have a car? 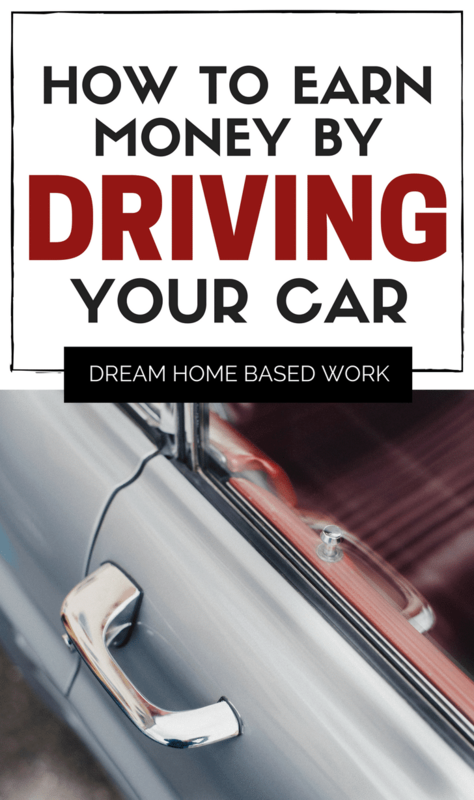 Are you willing to learn how to drive your car and make money while at it? Then, this article is solely for you. Most people tend to see me as a liar when I say it is possible to make money while driving their cars. Well, today I am going to expose this long kept secret to you so that you can start making money while driving your car to your workplace, mall or even while visiting. There are so many ways to make money while driving your car. 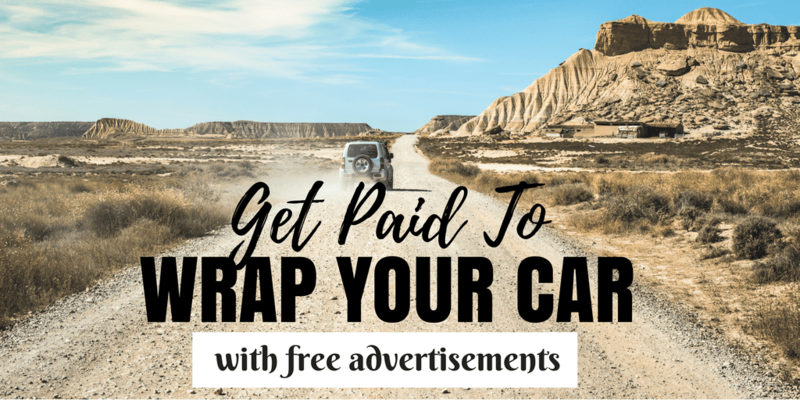 However, in this article, I will be showing you how you can make money from car wrap advertising. As the name implies, you will make money by wrapping company logos on your car so that while you are driving, you will be advertising the company or brand whose logo is tied around your car. Just think of your car as a mobile billboard that puts extra cash in your pocket. Organizations are constantly looking for ways to get their products and services out to a larger audience and instead of the traditional billboard advertising, some of them have decided to turn to Car wrap advertising because it has a chance of being more effective when used correctly. You must be 18 years of age and you must own a legit driver's license. You must be able to cover a distance of at least 800 miles every month. Your car must be functioning well and it must be duly insured. The car must not be very old. You must be willing to sign a contract with the company you are advertising for. If you meet all the requirements above, you can then apply to work as a car wrap advertiser. However, you will need to be very careful because there are lots of scam companies that claim to offer car wrap advertising. Which Companies Pay You To Advertise on Your Car? In order to help you, I have compiled a list of legitimate car wrap advertising companies that you can work with. If you feel you need the extra cash to take care of some personal needs, then you can consider car wrap advertising as it is one of the easiest and most legal ways to make money today. Have you tried wrapping your car with ads? How did you like it?